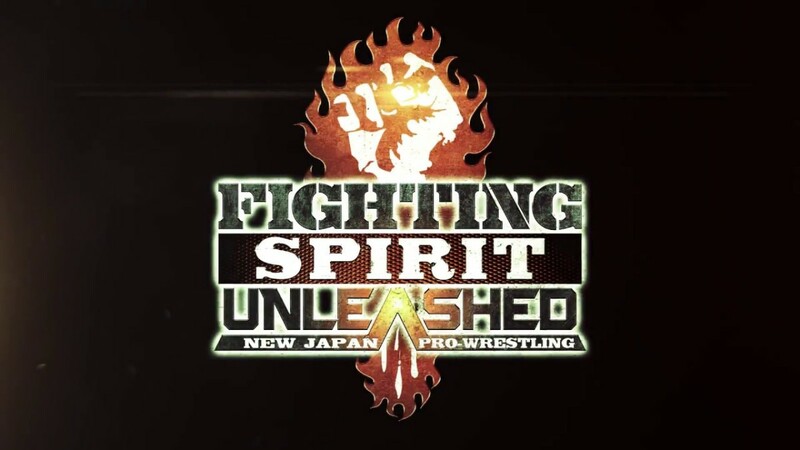 The full card has been released for this Sunday’s Fighting Spirit Unleashed. The show will headline with Kenny Omega and Kota Ibushi teaming up to take on Kazuchika Okada and Tomohiro Ishii. Other matches added feature talent that has worked with New Japan in the past, including Flip Gordon, Christopher Daniels, Frankie Kazarian, Jeff Cobb, ACH and Chris Sabin. Most of the key matches have already been announced, with Cody challenging Juice Robinson for the United States title, the Young Bucks taking on Guerillas of Destiny for the IWGP tag team titles and Will Ospreay squaring off against Marty Scurll in a IWGP Jr. title tournament semi-final.